Halim Abdoulrazzak was born 1 January 1962 in Amuda, Syria. 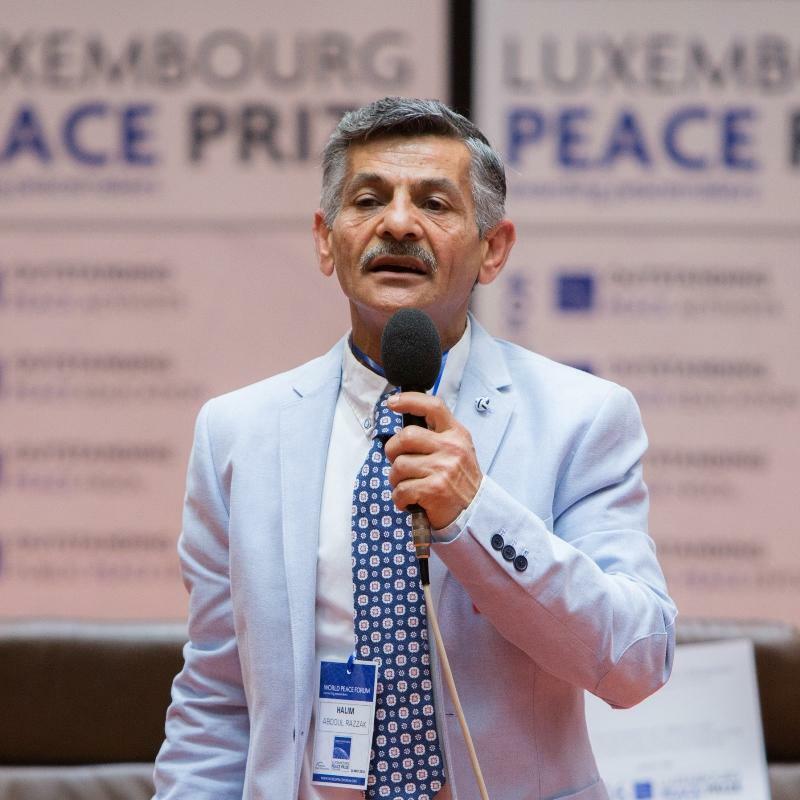 He was the 41st refugee to arrive in Hall 6, Luxembourg in 2015. He has been a volunteer, working with Musicare and the Red Cross, to help refugees settle in their newly adopted countries. In Syria, Halim was an antique dealer. 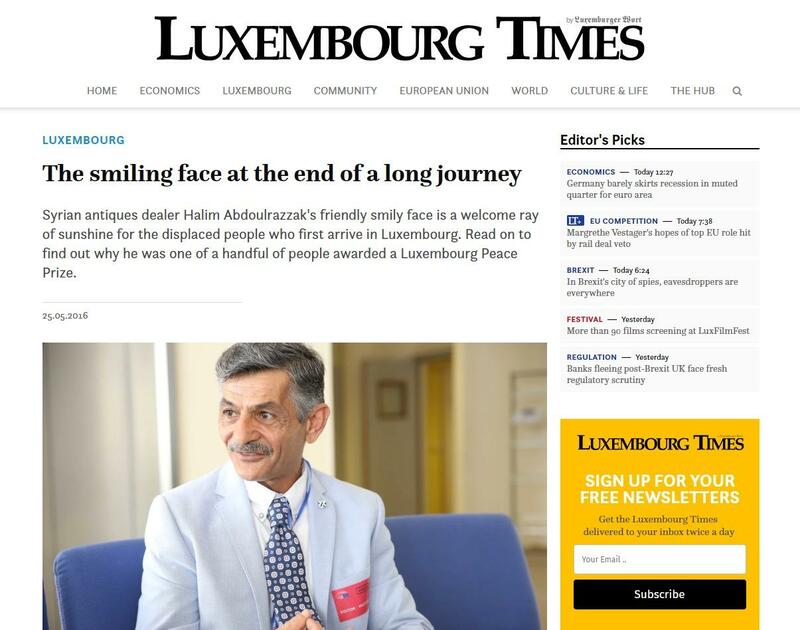 Syrian antiques dealer Halim Abdoulrazzak’s friendly smily face is a welcome ray of sunshine for the displaced people who first arrive in Luxembourg.